In search of healthy food options around your area? GrabFood’s food delivery service offers a comprehensive list of healthy food places that serve tantalizing meals and yummy desserts which are not only healthy but taste amazing as well! Eating healthy will never be boring again. Having a healthy, well-balanced diet brings about a myriad of health benefits that you’ll be thankful for in the long run. Besides maintaining a healthy weight, healthy eating coupled with exercise can also help you lose weight for that perfect beach body. Furthermore, eating healthy reduces the risk of chronic diseases and increases your lifespan. What’s even more incredible is that you get an energy and mood boost as well, so you can get things done effectively and share happy vibes all around. 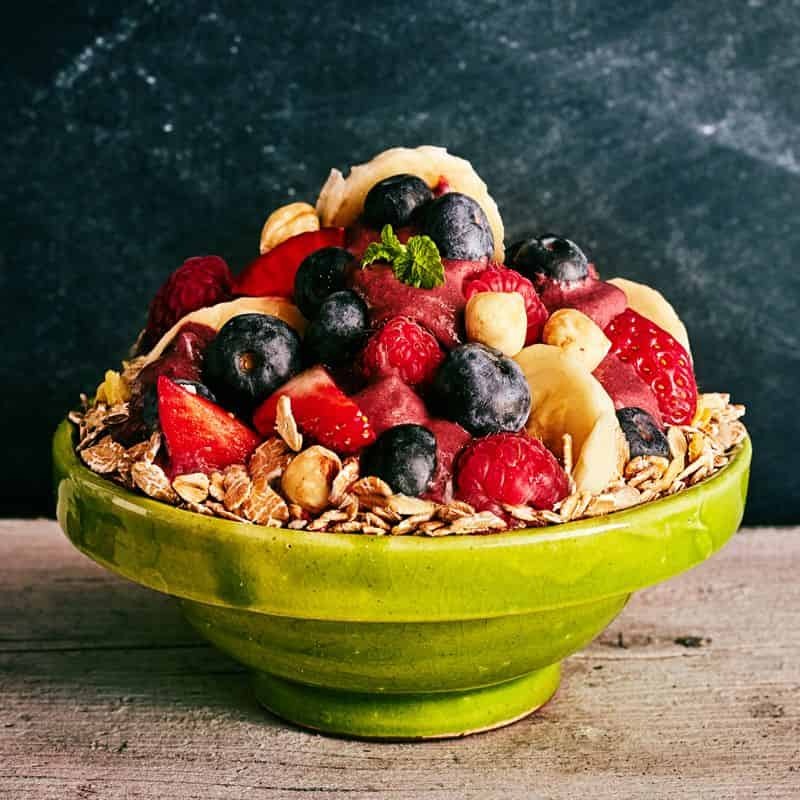 Acai Berry: This superfood is chock full of antioxidants, fibre and nutrients to bring about a host of beneficial effects such as healthy skin, anti-ageing, a strengthened immune system and improved mental function. Avocado: This humble stone fruit with a creamy texture is rich in nutrients and contains healthy monounsaturated fatty acids, which help reduces the risk of chronic diseases while promoting healthy complexion and hair. Salad: This simple dish is low in fat and high in fibre and nutrients. Toss in some protein and carbs and you have everything you need for a well-rounded meal. 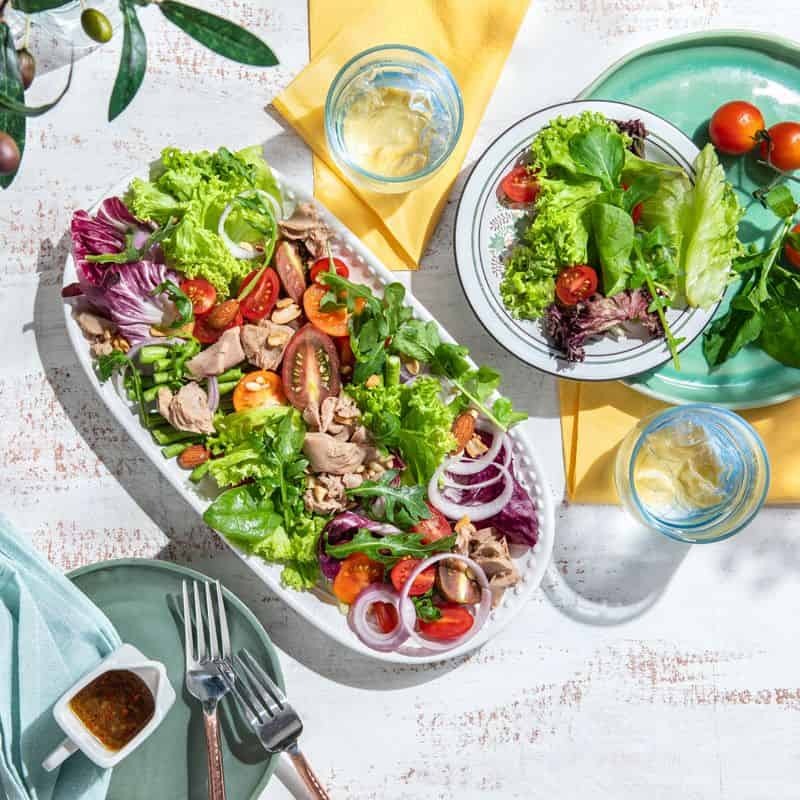 Salad Atelier: Choose from a range of proteins such as chicken and salmon, healthy carbs options like brown rice and pasta, and fresh vegetables to come up with a one-of-a-kind salad creation. The Good Co: Get your acai bowl with fresh ingredients (think crunchy granola, fresh fruit and mint leaves) and treat your body right. 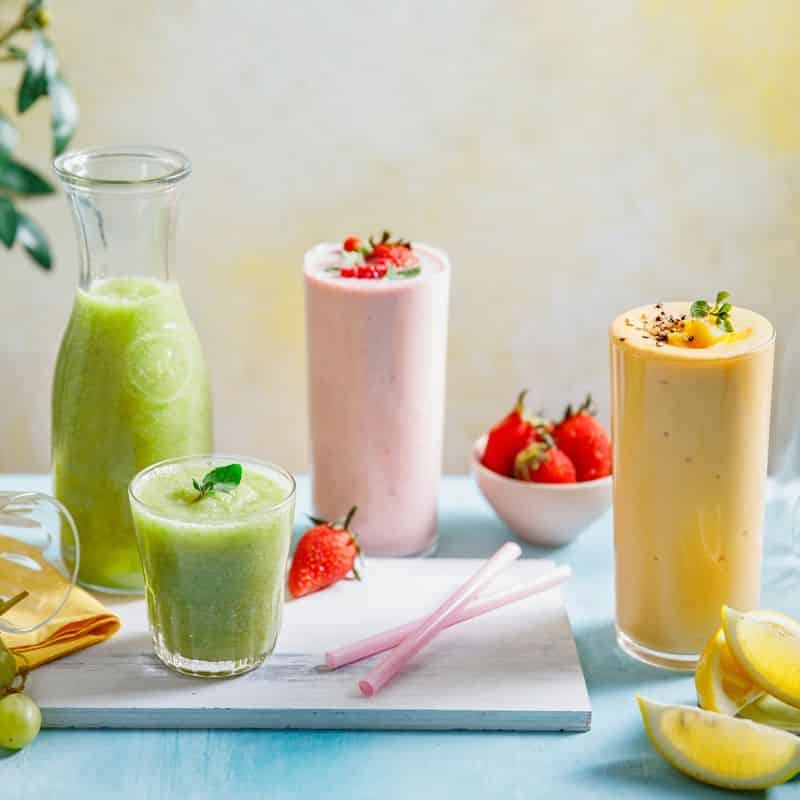 La Juiceria Cold-Pressed Detox Bar: Get your healthy fix with a variety of tasty blended smoothies offered alongside other awesome fruit and veggie juices. There’s no need to compromise on your meal portions or taste preferences in order to keep fit. Enjoy a deliciously healthy meal, look good and feel amazing all at the same time. Download our food delivery app today!